I n times of dramatic change for newsrooms in Toronto and beyond, we can easily forget just how pivotal journalists are to the manifestation and preservation of local history. 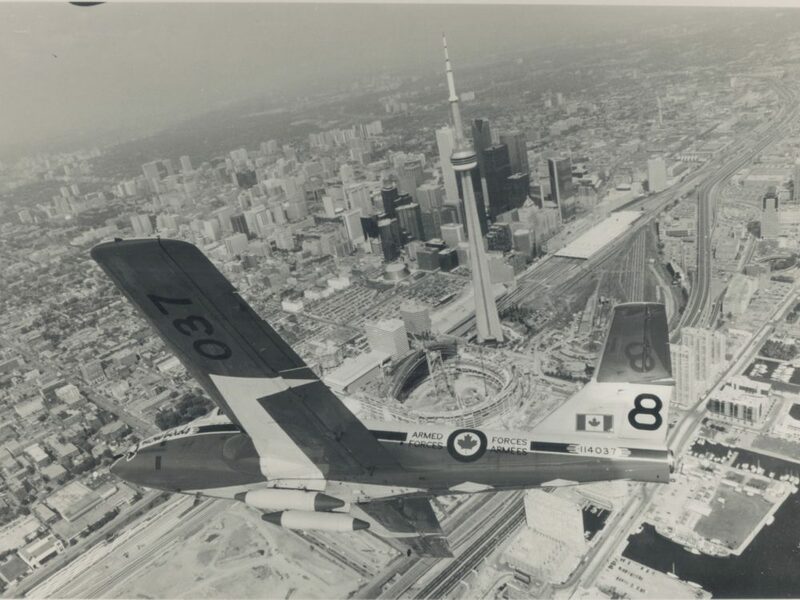 Toronto as we know it today cannot be understood without the work of photographers and reporters using nothing more than a notepad or a camera to mark its most important historical events. Meeting deadlines, day in and day out, is hard enough. But to do so while capturing the mood and personality of an entire generation is nothing short of a monumental undertaking. Which is why the name Boris Spremo, the tenacious and fearless former Toronto Star photojournalist, is especially important for remembering Toronto’s recent history. Born in Former Yugoslavia, Spremo left his homeland during his youth in search for a life that would afford him the opportunity to fulfill his passion for photography. 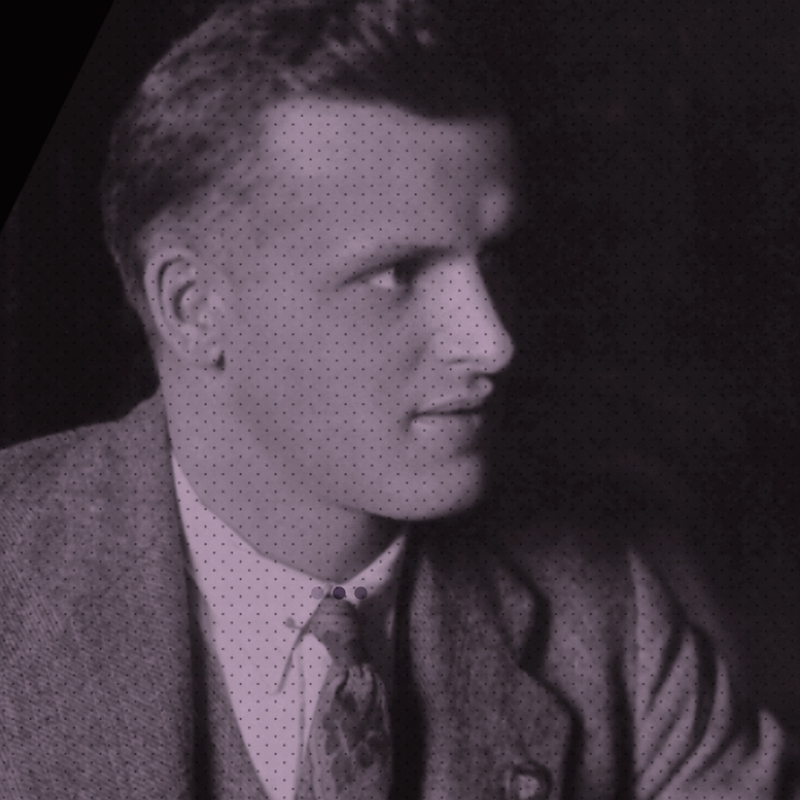 Upon arriving in Toronto he soon met his future wife, and a lifestyle that he would come to love and call his home. While holding down a series of odd jobs, Spremo was already honing his craft by attending sporting events on his own time and offering his best images to the Globe and Mail for hopeful publication. This perseverance opened his door to an illustrious career that began at the Globe in 1962, and continued with the Toronto Star from 1966 until his retirement. Spremo worked through one of the most interesting periods of Canadian history. As one of the Star’s most enterprising photojournalist, he was there to witness many of Toronto and Canada’s iconic moments. 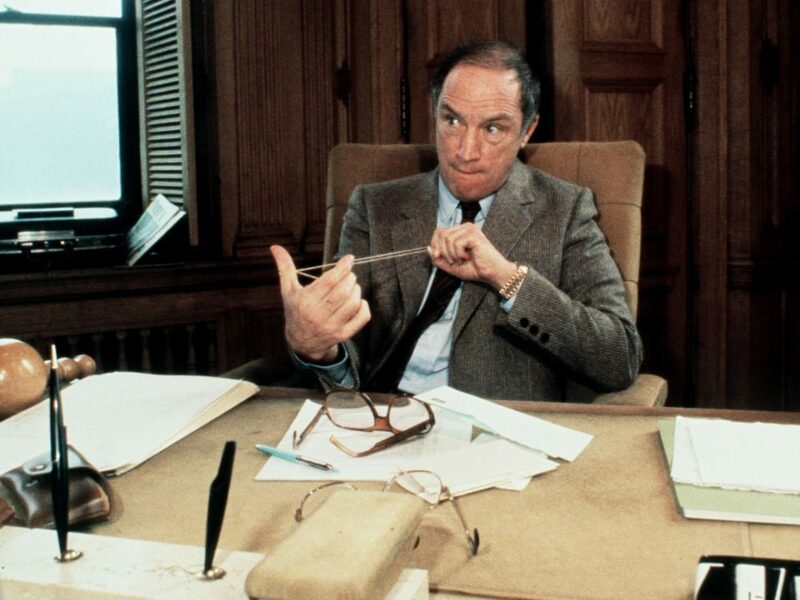 His career ran concurrently with Pierre Elliott Trudeau’s multiple tenures as Prime Minister, and whenever he got the chance, he took liberties in bringing out Trudeau’s personality. One famous shot shows the former prime minister sitting at his desk with a fully-loaded elastic band wrapped around his fingers, taking aim. One can only wonder how Spremo managed to get a photo like this, but then again, he tended to catch far more than just the subject of his assignment. For all the star-studded photographs and the iconic moments he captured with his lens – a list which includes The Rolling Stones, Princess Diana, Mohammed Ali, The Pope and countless members of royalty and political dignitaries, just to mention a few – Spremo best captivated Toronto audiences with a unique photographic style that revealed the subject’s personality. 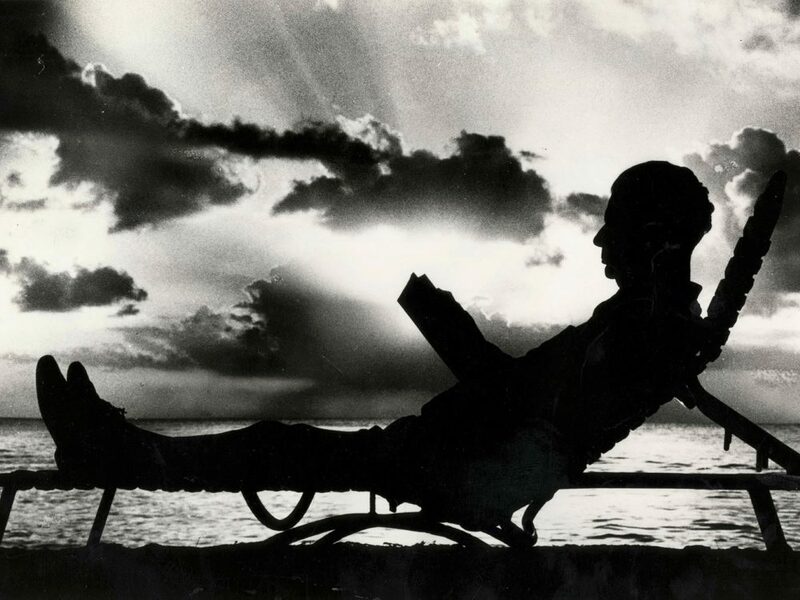 When he captured a silhouette of retired John Diefenbaker relaxing by the sea in Barbados, you couldn’t help but feel the former prime minister’s pensive mood as he quietly wrote his memoirs. Toronto’s history is intimately tied to its best photographers. Working for the City of Toronto, Arthur Goss and Arthur Rust chronicled the development of the city’s massive infrastructure projects with dramatic photographs of working-class labourers, mostly immigrants, toiling away on unpaved streets and unbuilt lots. Goss visualized the progress of the Bloor Viaduct with images so inspiring, they inspired multiple scenes from Michael Ondaatje’s In The Skin of a Lion. 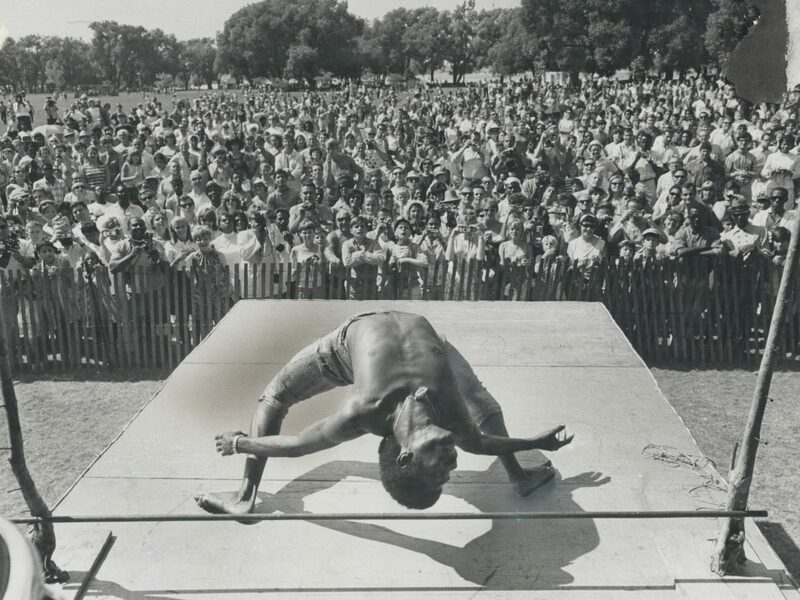 King Ricardo, Limbo dancer from Trinidad, demonstrates his grace and skill during the amual Caribana '68 carnival held on Centre Island (Boris Spremo/Toronto Star). Spremo was also indebted to Toronto’s great photojournalist tradition. William James, a freelance photographer who founded The Canadian Photographers Association, captured Toronto’s evolution from an industrial, working-class city into one with an active leisure class. Like James, Spremo used his camera to show the humanity of his subjects, many of them unable to hide the pain and frustration of their backbreaking work. Available on the Toronto Public Library Digital Archive, his Toronto Star photo collection includes thousands of photos of average Torontonians, often absorbed in their work or craft. 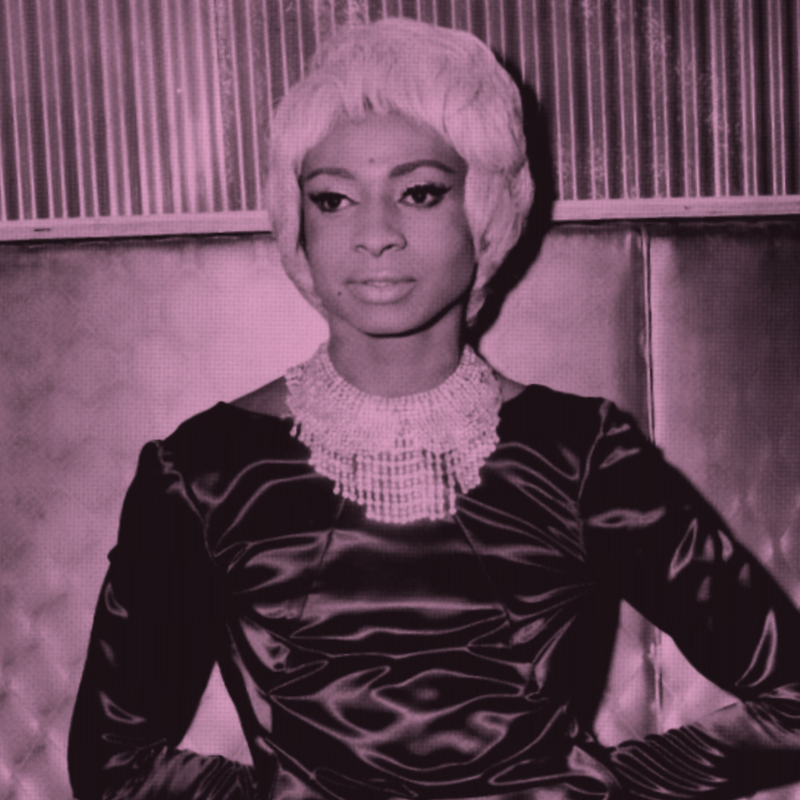 Some of Spremo’s photos came as a result to his marked devotion to his craft. During Cindy Nicholas’ swim across Lake Ontario, Spremo got the shots he needed – from a boat, in the middle of the lake. Now came the task of figuring out how to get them to the Star which, at that time, had a final afternoon edition. The film had to get there. Noting that a CFRB amphibious helicopter was circling overhead, Spremo had an idea. He asked a reporter on the boat if he could get in touch with the helicopter pilot to ask him if he would land closeby, so Spremo could hand over his film. The pilot obliged, but unfortunately, could only land the chopper on its pontoons 100 yards away from the boat. There was only one solution for Spremo. He stripped down to his briefs, jumped into the cold lake and swam with the power of one arm, while the other arm was delegated to keeping his film safely out of the water. Handing his film over to the helicopter’s passenger, it was only a short time before it was safely back at shore, where a taxi then took over by delivering the film to the Star. Spremo’s photo made the next edition just in time. 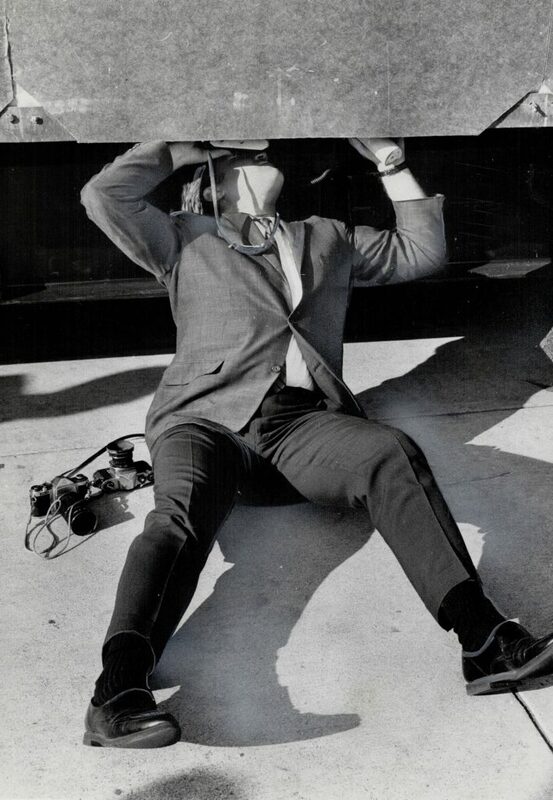 Spremo often went to the extreme to get just the right angle. 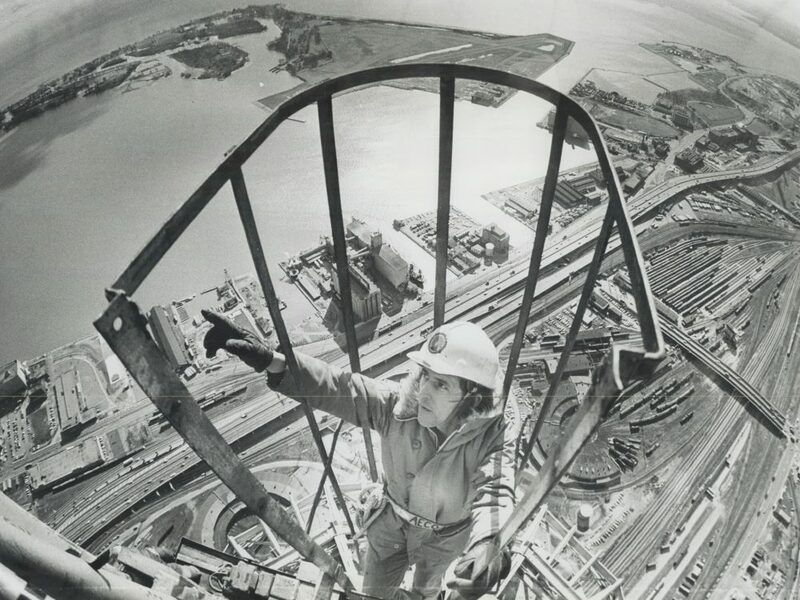 Shortly after the CN Tower was built, he joined a CN Tower engineer at the tip of the spire to portray the work from as-nauseating-a-view as possible. While the photographs were themselves remarkable, Spremo’s decision to shoot Toronto from the perspective of his companion revealed something profound about his craft – he had a strong interest in bringing out the lived experience of fellow Torontonians. One legendary example of Spremo’s tenacity occurred at the beginning of his career, in 1964, at The Globe and Mail. Still in his 20s, the enterprising photojournalist spent the day following a young rock band from Liverpool, England called The Beatles. After developing the photos in the darkroom (some of which still commemorated at Ryerson University’s Mattamy Center, formerly Maple Leaf Gardens), Spremo immediately accepted another assignment, a sudden bank robbery occurring down the street from the paper’s headquarters. Spremo was at the scene in no time. The bank thief, armed with multiple firearms, shot toward the police officers beside Spremo. In the night’s darkness, his camera could not vividly capture the thief without a source of light. So in a moment of creative genius, Spremo directed his camera toward a police officer, himself wielding a tear-gas rifle, and used its muzzle flash to illuminate the entire scene and capture the action from the officer’s point of view. In a photo taken by another photojournalist at the scene, Spremo is shown crouched behind a police officer during a tense standoff, coolly analyzing the situation before capturing his next shot. Later than night, Spremo’s work appeared on the front page of the Globe and Mail and once again, his attention to detail left a lasting impression, with his photo capturing the anxiety and chaos of modern urban life. The dramatic image would earn him multiple awards and a reputation for exceptional photography across the country. This sense of patience and bravery would also later help him in the jungles of Vietnam as well as in Kurdistan, the Falkland Islands, Northern Ireland, Palestine and Cyprus during these nations’ descent into warring hot zones. 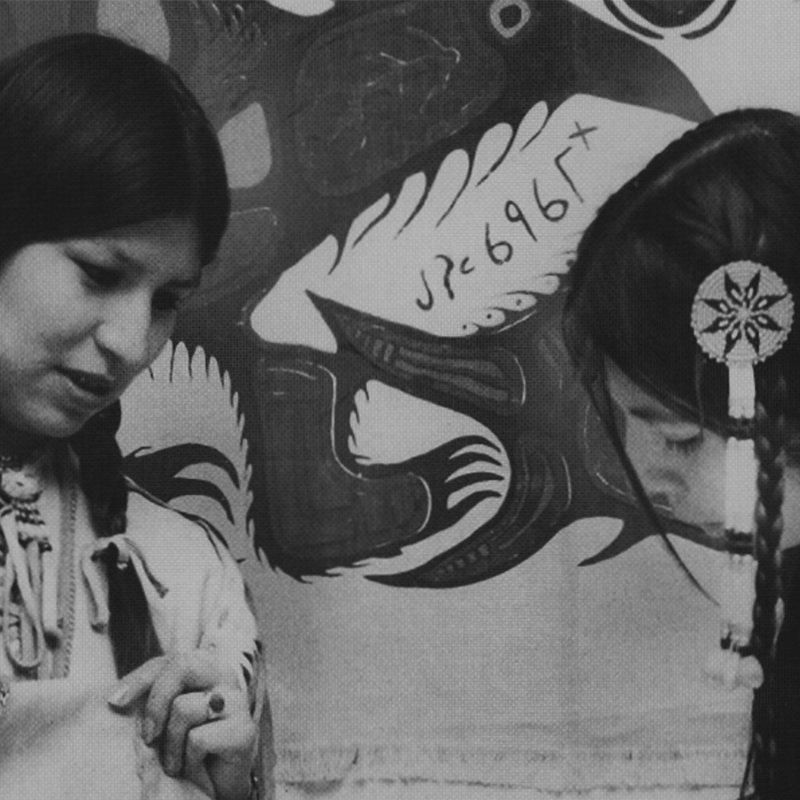 Today, Spremo is considered one of the great Canadian news photographers. Over the span of his 38 year career he was awarded over 300 national and international newspaper awards, including his 1966 accomplishment of receiving the gold medal for the best feature photo award from The Hague. In 1997, he was honoured with the Order of Canada, which was one of the proudest moments of his life. Then, during his retirement, in 2012, Spremo was awarded the Queen Elizabeth II Diamond Jubilee Medal. The following year, his crowning achievement was when he was inducted into the Canadian News Hall of Fame. In addition to these accolades, one of his proudest moments was at his retirement party in 2000, where former Mayor of Toronto, Mel Lastman, presented him with a Key to the City that he loved so much. Even in retirement, Spremo continued with photography as it was so much more than his career, it was his passion – it was a part of him. Although over the decades his work took him to every corner of the world, he was often heard saying how much he loved this city, how grateful he was for the opportunities it gave him, and for the people, culture and events that allowed him to capture their spirit. Devoted to his craft, he did far more than just captured a city and its people. He captured a moment – and shared it. 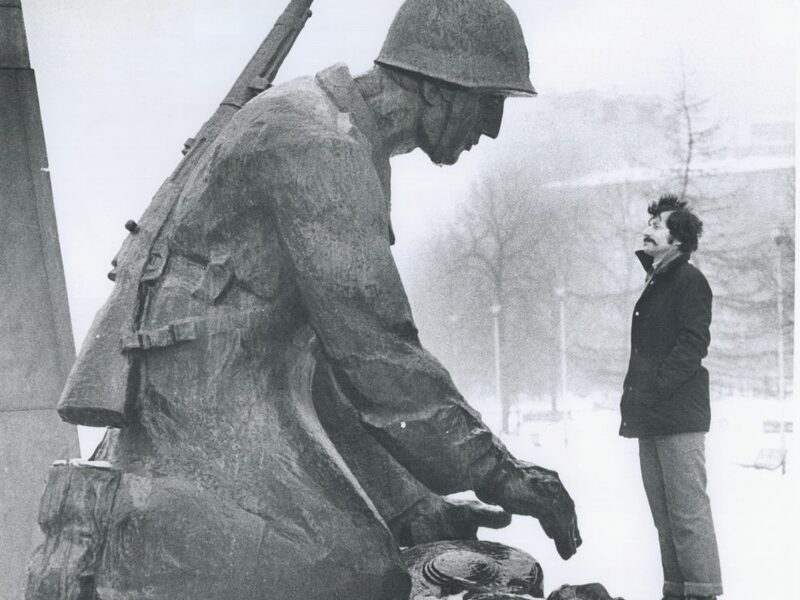 It was not enough for Spremo to walk a mile in another man’s shoes; he needed those shoes to walk across deserts, through war zones, on royal grounds, at sidelines, or stand on a metal beam perched hundreds of metres above our city. He used his camera to show the human side of people – many of them unable to hide their pain, joy, grief, emotions. Spremo will always remain a part of Toronto’s photojournalist tradition, leaving behind a legacy that will carry on for years to come.